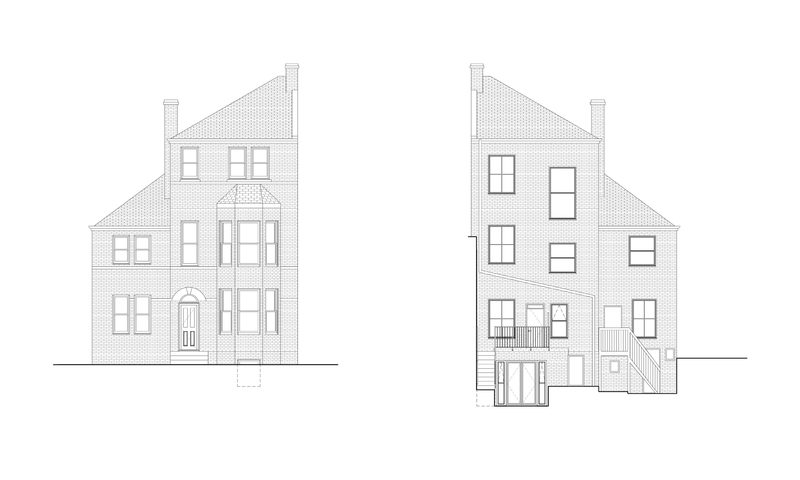 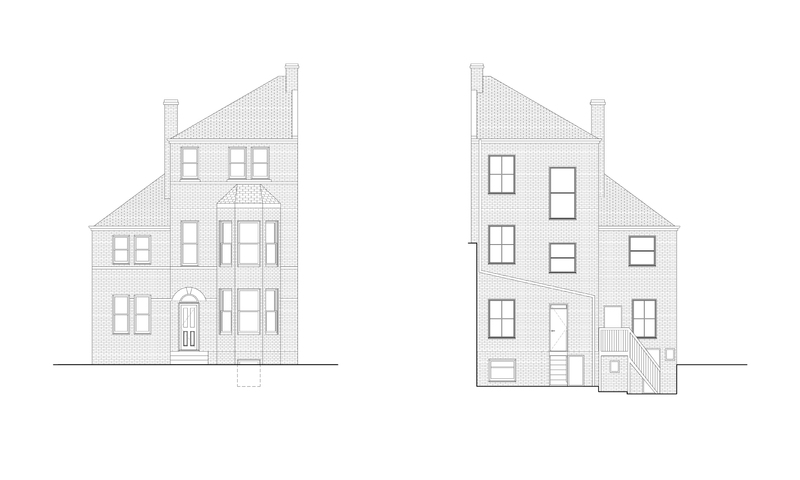 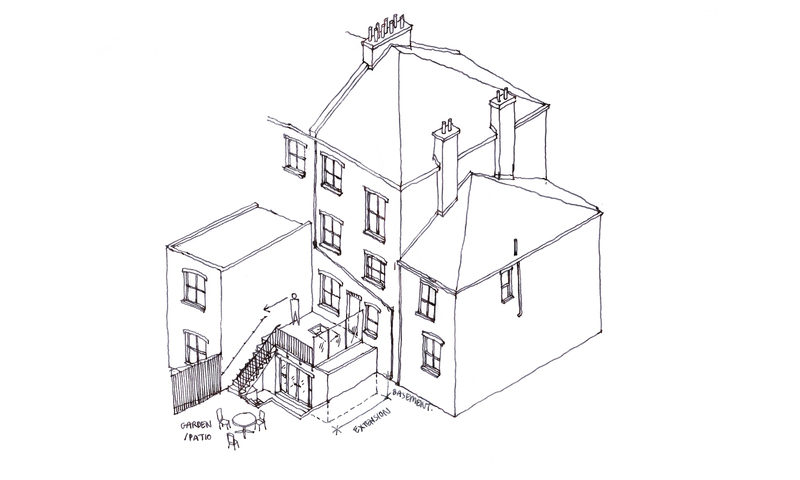 Greatspace were approached to design an extension to a Victorian terraced property in Tufnell Park, North London. 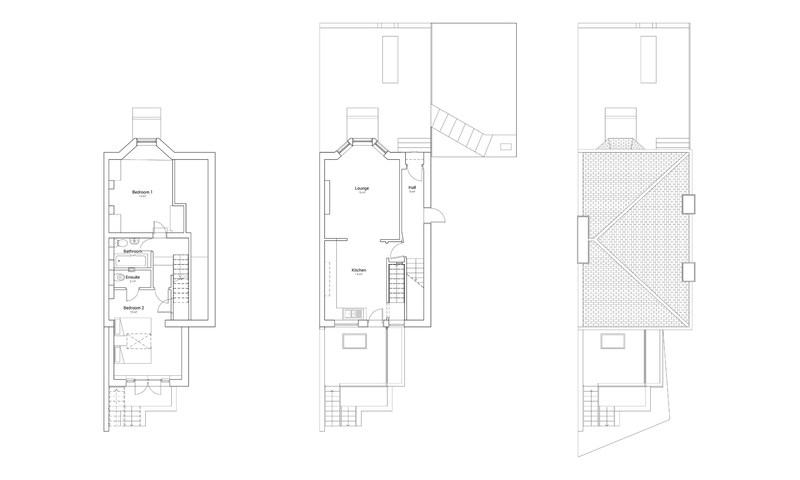 The primary aim was to create a basement extension to increase the existing bedroom with the addition of an en-suite bathroom. 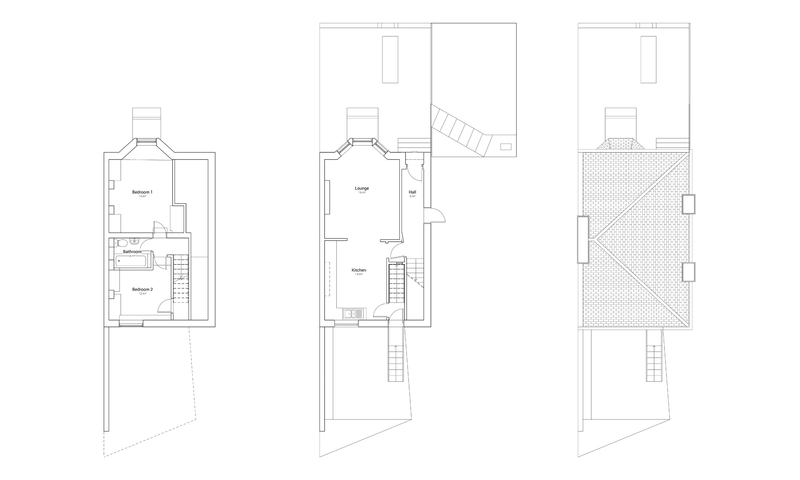 With limited clear head room available, the introduction of a walkable roof-light allows natural light in to help increase how the space is perceived while mitigating the loss of valuable garden space by providing a unique roof terrace.